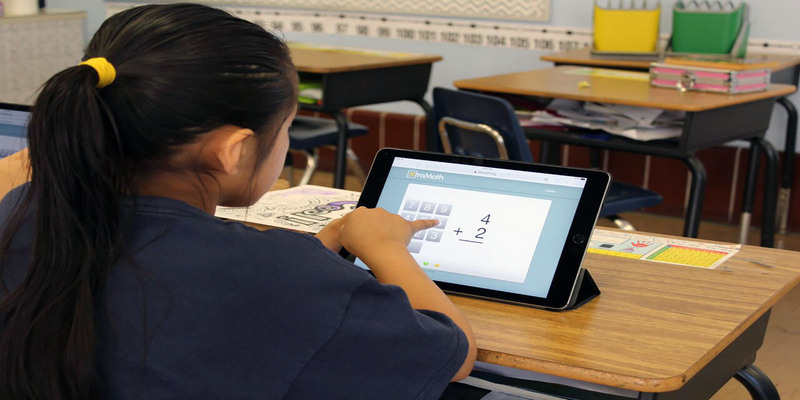 We are a faith based community that prides itself in providing students with the tools they need to reach their academic potential and build character while they develop their life-long love of learning. 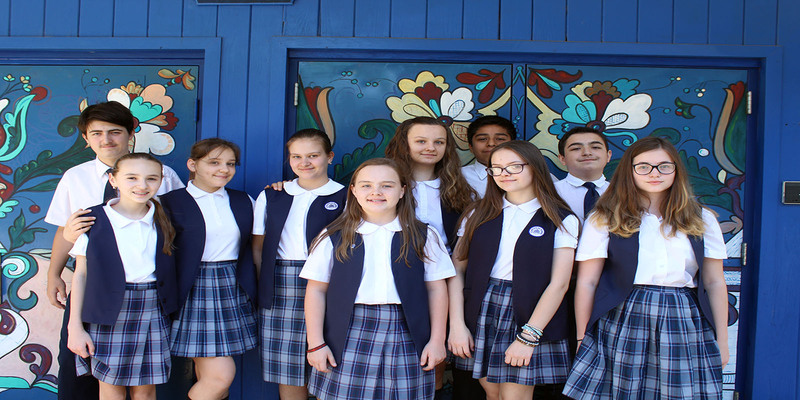 We welcome you to join the St. Nicholas family and become a part of our spiritual, academic, and social community. 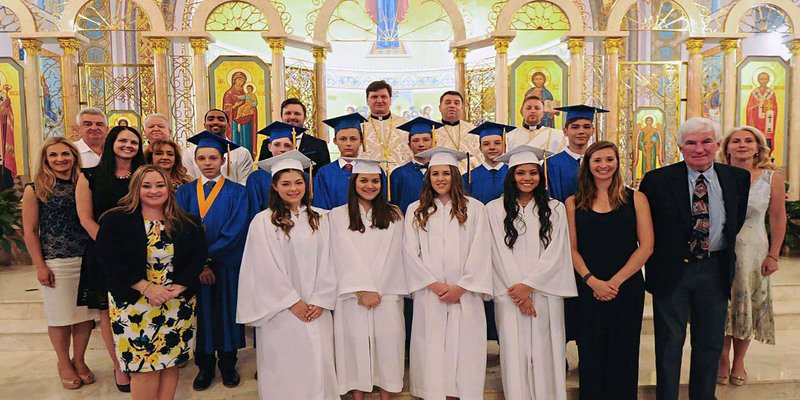 St. Nicholas Cathedral School integrates the STEAM program into our Pre-K through 8th grade curriculum. 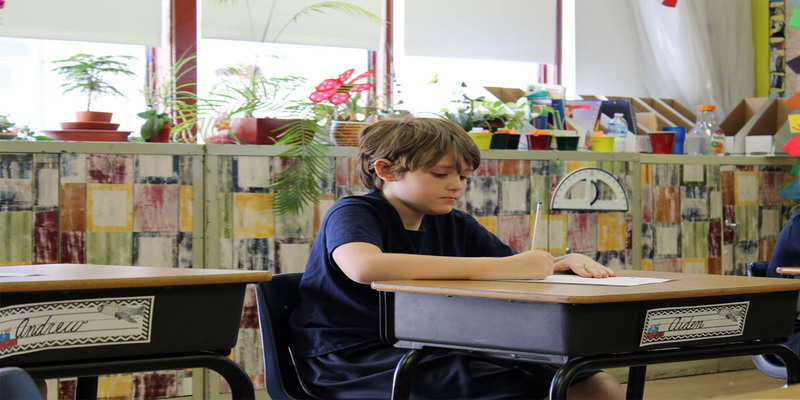 St. Nicholas Cathedral School offers a variety of enrichment programs for Pre-K through 8th grade.